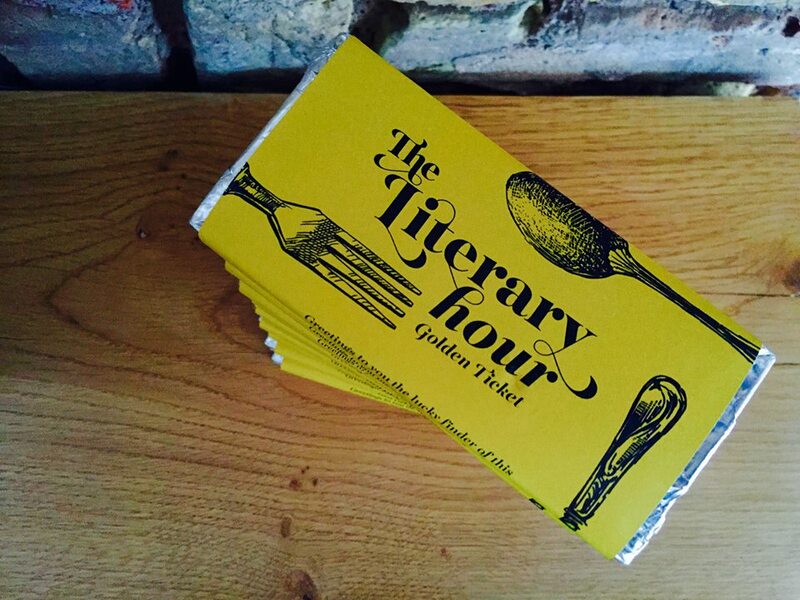 Roald Dahl's limitless imagination was the inspiration for the beginnings of The Literary Hour. Having spent so many years wrapped up in adoration for the worlds he created, it was the chance to recreate these wonders and Wonka's Three Course Dinner chewing-gum in particular that proved to be the catalyst for opening up our dining table to the wonderful public. 'Who are these people, paying to come to our house?' we thought over and over as the booking reservations came in. BY GUM WE'VE DONE IT! Starting with a practice run with friends and family (who proved to be our toughest critics to date) we took the first step towards turning our sitting room into a pop-up dining room.